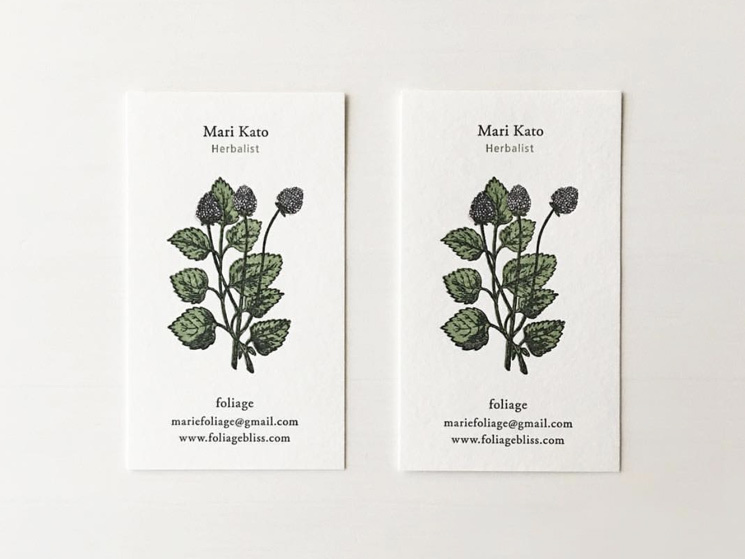 Kaori Drome designed these business cards for Foliage, a flower class owned by Mari Kato. It’s a refreshing idea to put emphasis on the green leaves, matching the brand name ‘foliage’ perfectly.  The vertical layout is a smart choice to give more room for the illustration while keeping the design minimal and clean at the same time. These single-sided business cards were printed by Hoban Press using letterpress printing technique on Legion Bamboo stock (265gsm). According to Kaori, the bamboo paper stock has a nice texture on it and through letterpress printing, a nice vintage look is created.